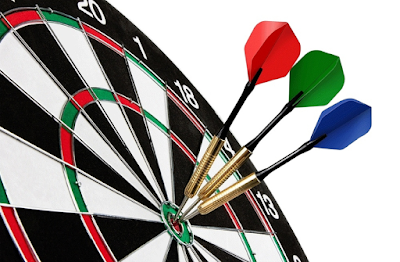 Retargeting yields B2B marketers stronger results when linked to precise goals, says Demand Gen Report. Retargeting experts insist the technique should not be considered a marketing channel unto itself, but a tactic that can reinforce other channels such as social, email, direct mail, telemarketing, and face-to-face. An account-based approach to retargeting (limiting your ad targets to a list of prospects at specific companies) also boosts results. "With an account-based approach, companies can identify the accounts that can have the biggest impact on their business and focus retargeting on those companies," says Peter Isaacson, CMO, Demandbase. That approach lets marketers personalize retargeted ads based demographics like industry and company size, and on product interests. Retargeting should also be linked to speedy follow-up by salespeople. "Too often, marketers focus on ads only," Isaacson says. "But to drive business metrics, you want to make sure there is triggering sales activity. This includes triggers to bring in sales development reps and account development reps to get involved and tie these initiatives to potential bottom line revenue."